Everything is designed; not everything is designed effectively! Design tells a story just as important as words; it creates the first impression and can compliment your message or completely detract from it. Design is an often overlooked, yet essential, part of every marketing solution. What impression are your designs creating about you? We offer design solutions in every area to help you effectively communicate your message. 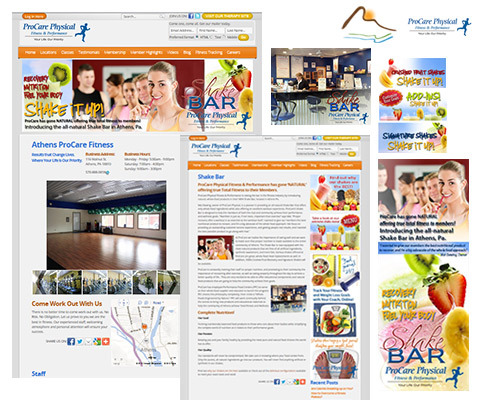 Whether online, print, or multimedia we will make sure your design is working for you. As you review the design solutions we have highlighted here, if you don't see your specific design need, don't hesitate to contact us and ask about your project. Not sure if we can help you? Let us take a look and see what we can do for your business. Even if we don't feel that our expertise are the best fit for your design needs, we likely know someone who is. We want your business to get the best design solution, even if it's not with us. Once we have an understanding of your business, we will prepare a rendering of the home page to review with you. The right shirt design can go a long way in communicating to others what your business is all about. 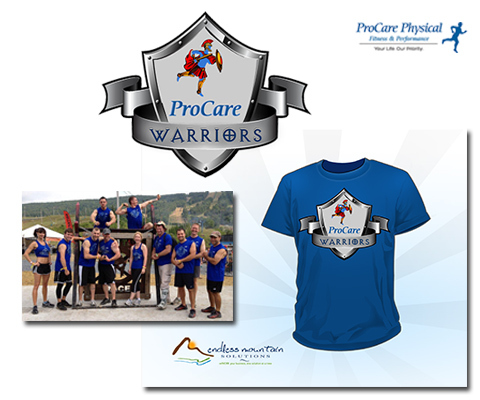 Whether it be for a special day for your business, a sponsored team for a good cause, or what you want your employees to wear everyday - Endless Mountain Solutions can design the perfect shirt for your needs. 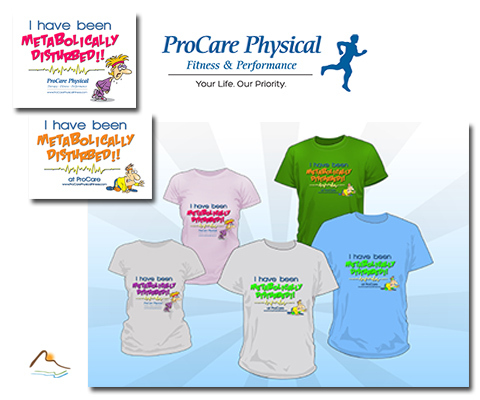 Our Graphics Department will work with you and create the perfect image, just the right message, and package it together so you will be excited to wear it. If you have your own printer, we will provide you the digital file they will need to complete the print. Don't have a printer in mind? We can provide a recommendation and help see it through to completion. Developing brand recognition can be a fun process, especially if you work with Endless Mountain Solutions on creative ways to get your message out. We will help you find ways to get your message onto items your clients use every day. After all, the more places you can get your logo seen the greater the opportunity to create top of mind awareness so your clients think of you first when they need assistance. 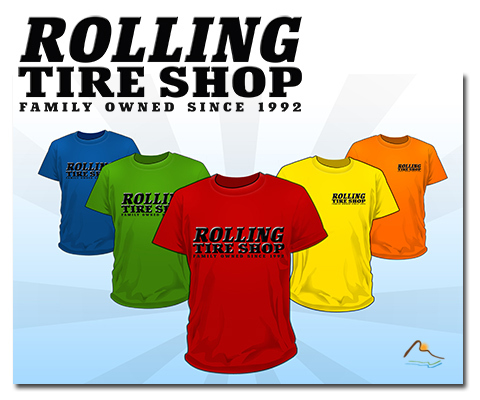 With the help of Endless Mountain Solutions, you can get your logo and message on almost anything. Our Graphics Department specializes in creative branding for coffee mugs, key chains, pens, bags, lanyards, USB drives, or the many other things your clients will find useful. Many businesses struggle with the value of social media, yet, these same businesses will advertise with billboards or newspapers. Why? Because they assume people are driving by or flipping through and will see the ad. Social media is no different, your clients are there, ready to see your message; you just need to find out how to reach them. However, unlike with the billboard or newspaper ad, with the right social media your reach is virtually unlimited. With this fresh understanding, let us at Endless Mountain Solutions help you establish your social media presence. Not every social media platform is created equal for your business. Which combination should you use and in what ways?